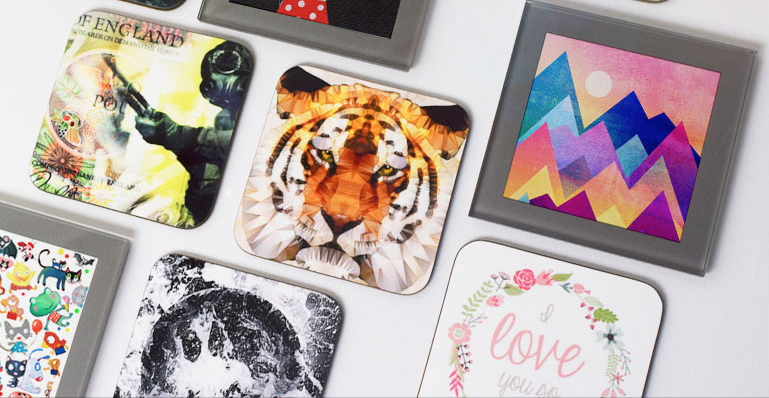 Coasters brighten up your coffee table at home or your desk at work, and they make thoughtful gifts for just about any occasion too. Check out these 5 original ways to create custom coasters using photos or artwork. 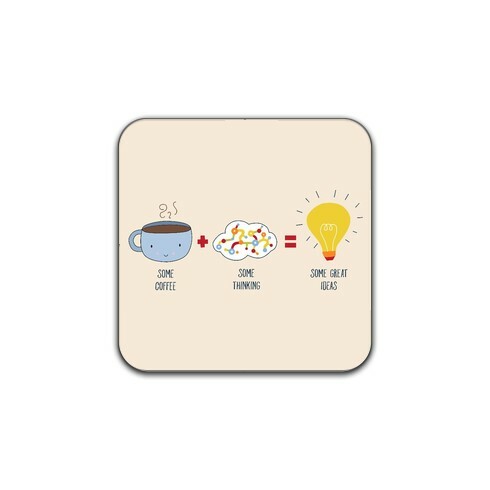 Complement a personalised mug with a coaster that shows off your love of coffee or your favourite food. 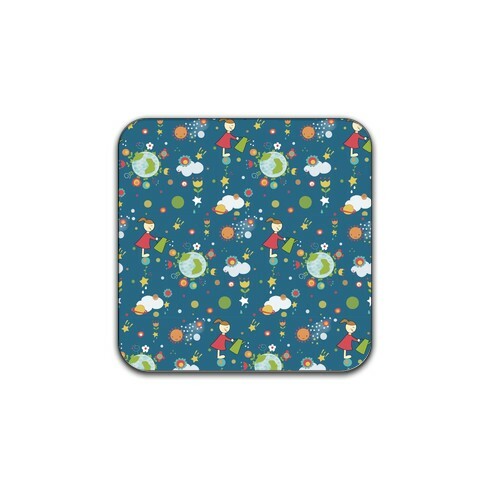 We have tons of food and drink artwork in our collection of coaster designs. Let the kids pick their own designs from our selection of artwork for children. You’ll be pleased to know our coasters are durable and wipe-clean, so your chosen art design will remain vibrant and colourful. If you’re sentimental and want to cherish an important memory, you can design your custom coasters using pictures that mean a lot to you. 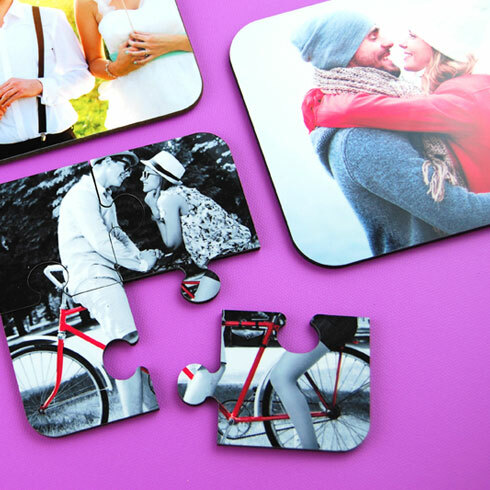 We have standard photo and montage coasters, and there’s even the option to create a jigsaw coaster too. Our coasters don’t just protect your furniture from mugs and cups, they can also give you a little boost when you’re having a tea break. 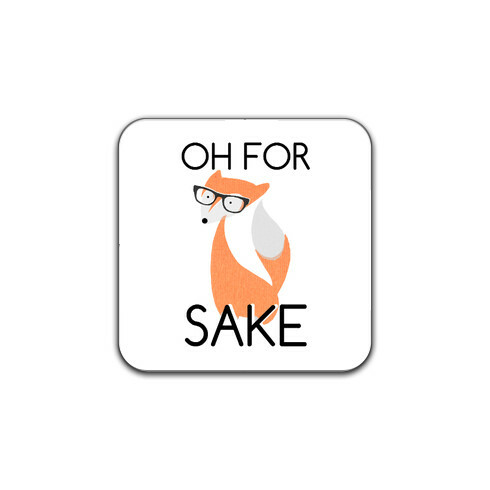 Choose a design that makes you chuckle and it’ll help you get through the day! 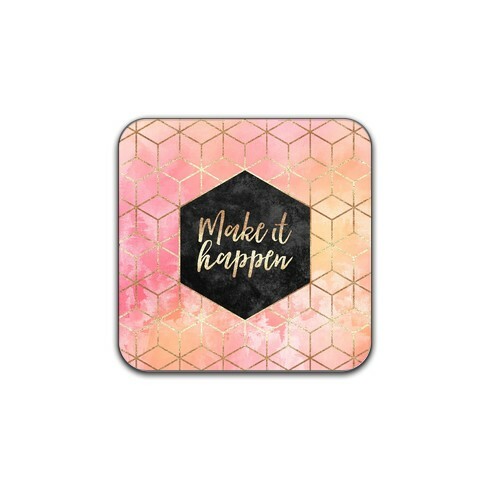 Why not select a motivational quote to adorn your coaster? This is another great way to lighten your mood. Create your personalised coasters from just £4.04 and get same day despatch!